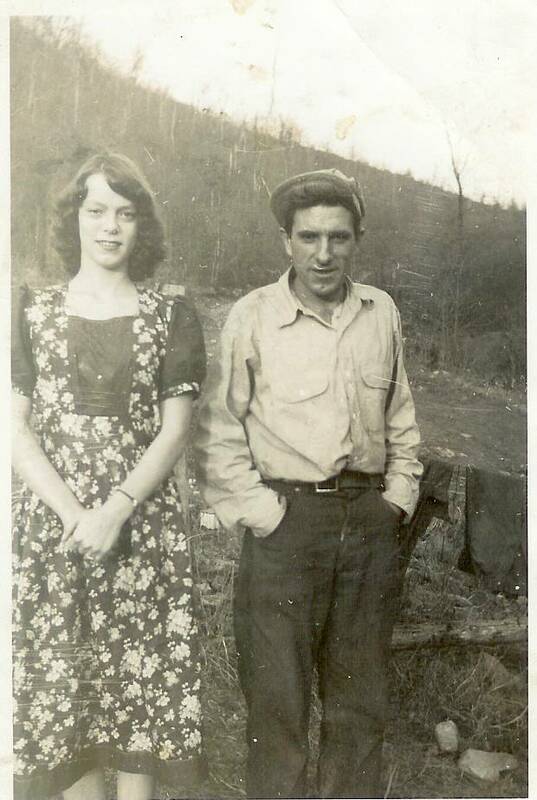 Thanks to Ginnie Lilly for the picture of her sister Lena Lilly and my grandad Otis Bowling. 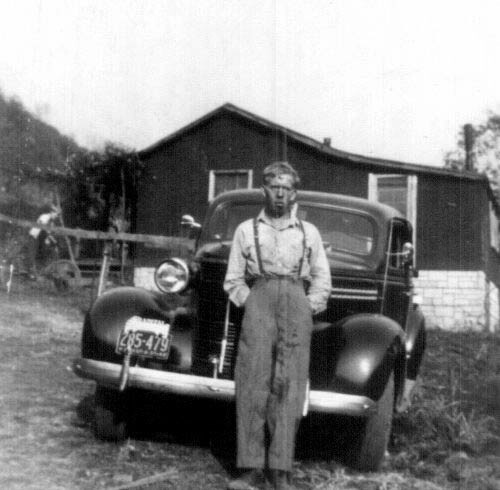 The photo dates from January 15th,1949. Richard Sterling Wills. This picture dedicated to Thelma Wills Fowler.